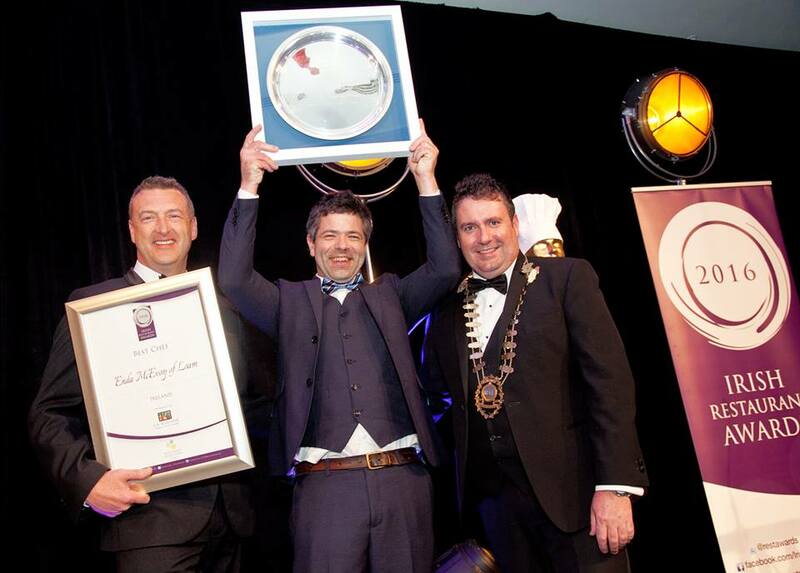 The ‘Best Chef in Ireland’ title went to Michelin star winner Enda McEvoy of Loam restaurant in Fairgreen, Galway city. 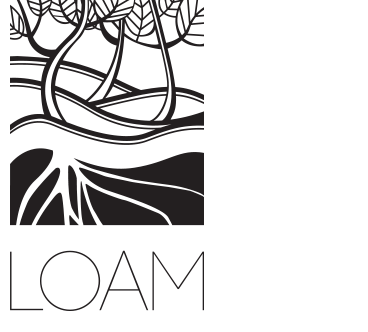 Co Cavan-born Mr McEvoy set up Loam in 2013 with his wife Sinead. He previously won a Michelin star at the Aniar restaurant in Lower Dominick Street, Galway.